As a premier skilled nursing facility in Los Angeles, CA Avalon Villa Health Care provides compassionate and personal skilled care 24 hours a day. 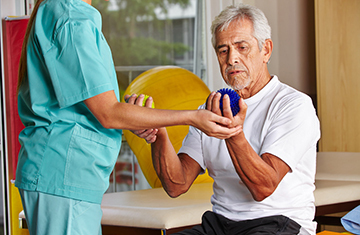 We specialize in providing rehabilitation services onsite to help our residents regain their independence and return to their homes. Avalon Villa Health Care sits in an ideal location. We are just blocks away from Martin Luther King Jr. Community Hospital making patient transitions to our facility a smooth one. Avalon Villa Health Care strives to make each residents’ stay enjoyable. We offer spacious patio areas, personalized laundry services, beauty and barber services as well as wander guard protection for those loved ones who are at risk for wandering. Visitors are welcome every day of the week. Come see our residents and friendly staff in action. Feel free to contact us to learn more about the unique, sophisticated healthcare environment at Avalon Villa Health Care.